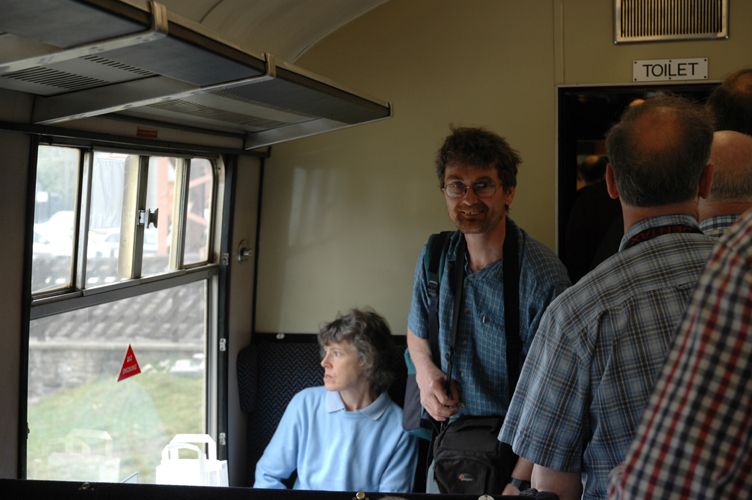 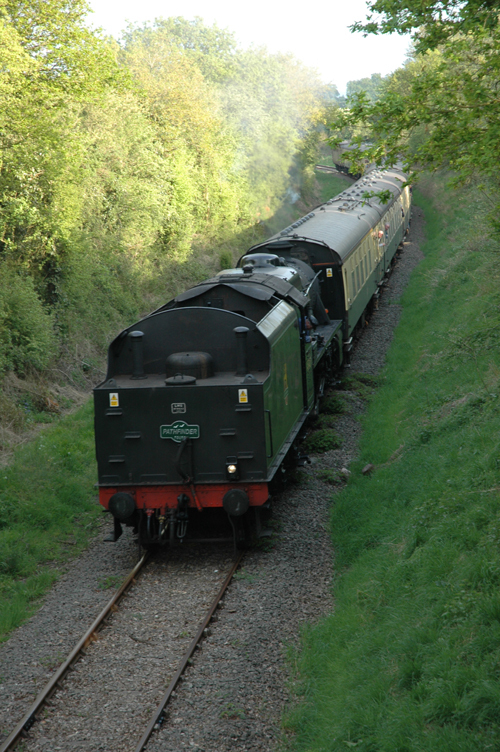 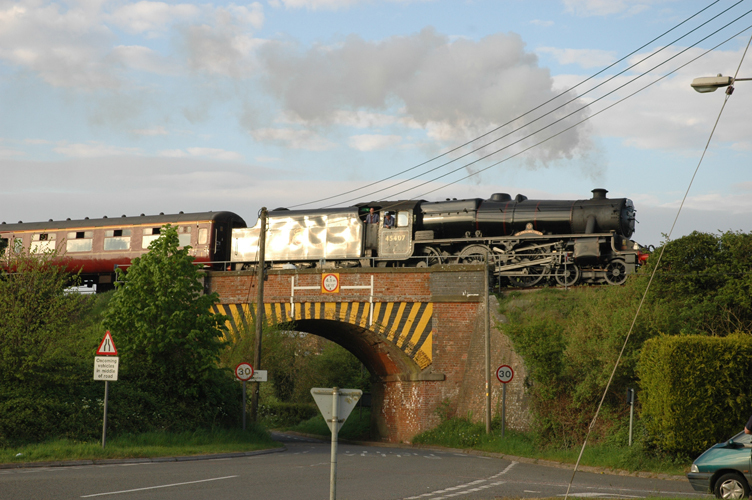 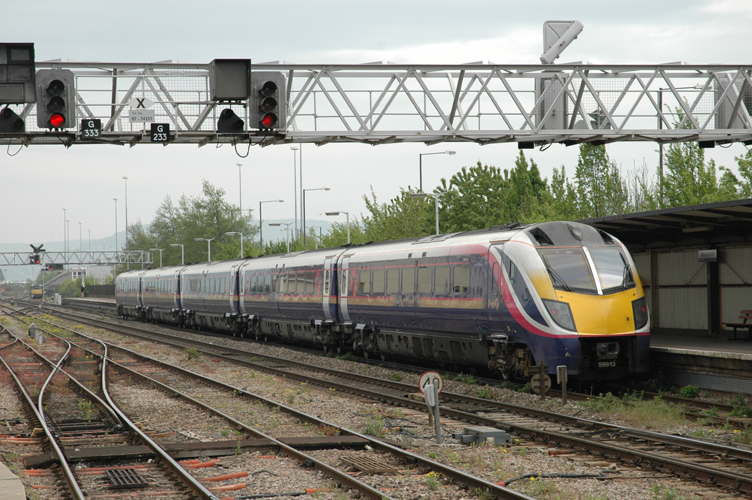 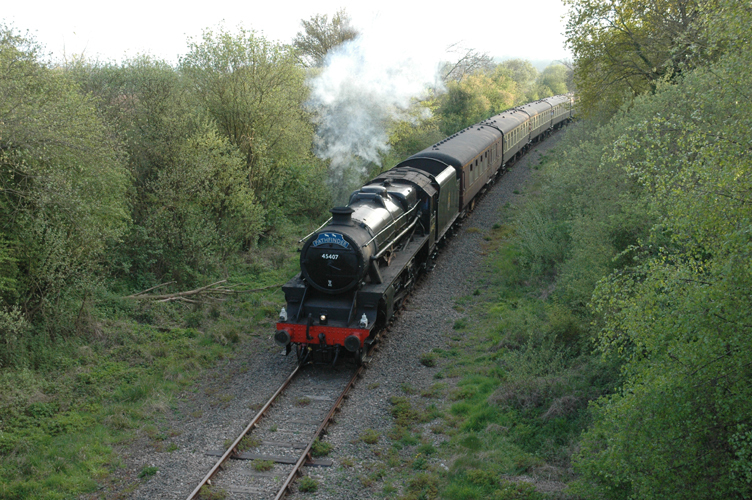 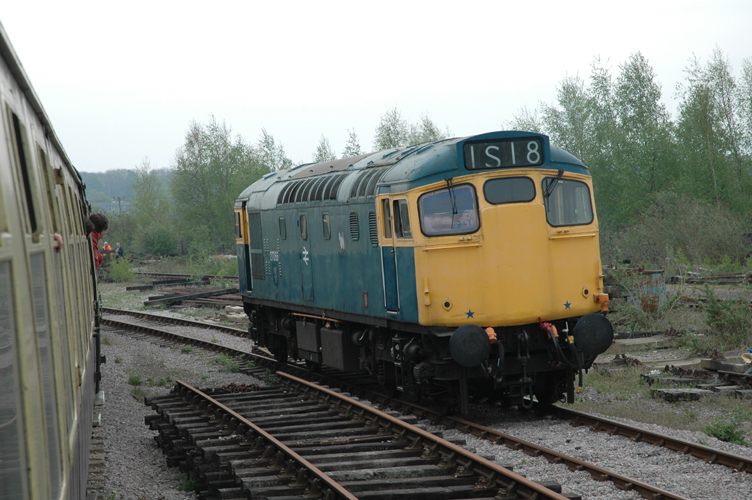 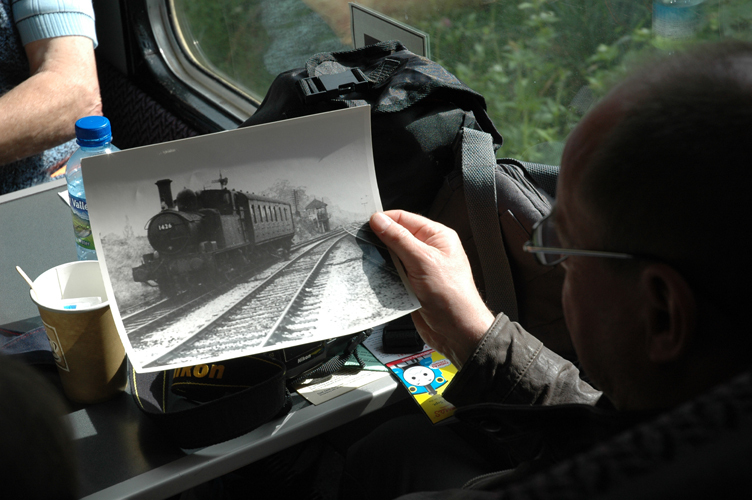 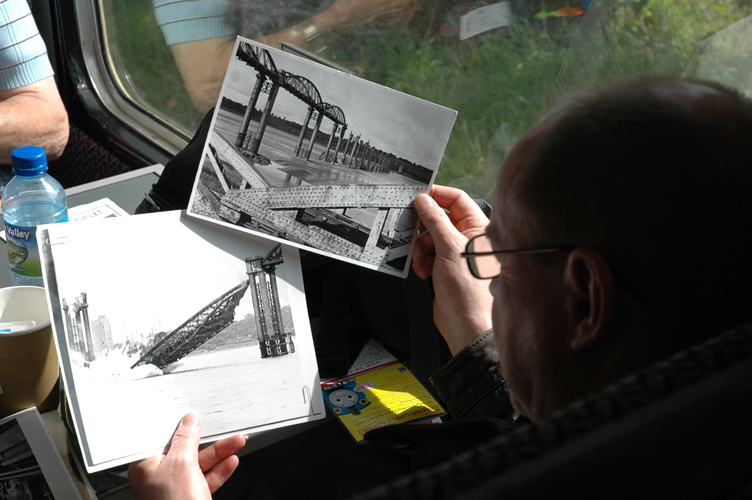 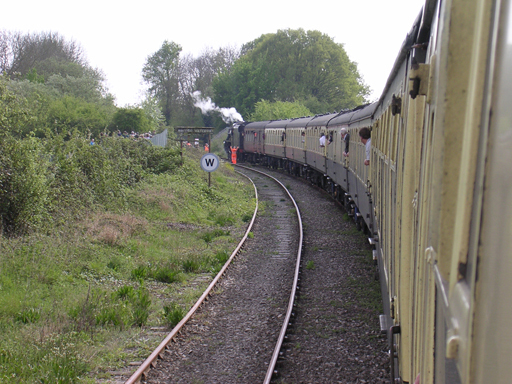 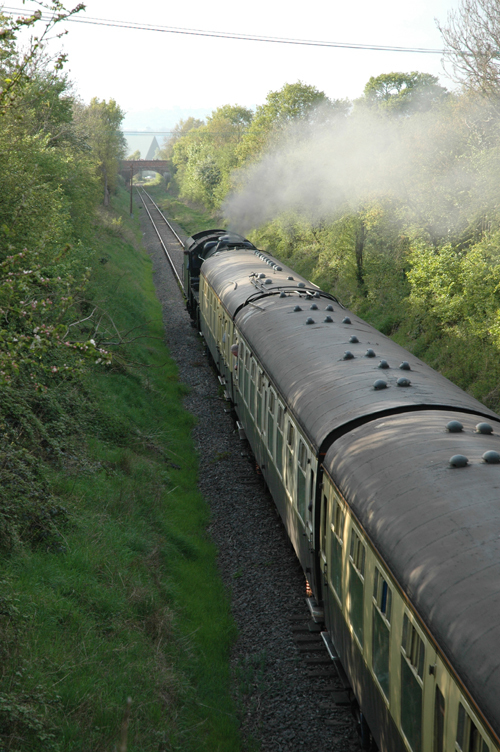 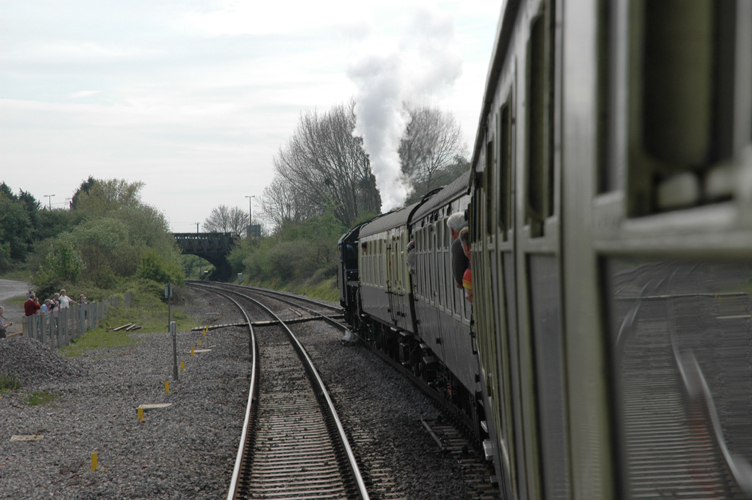 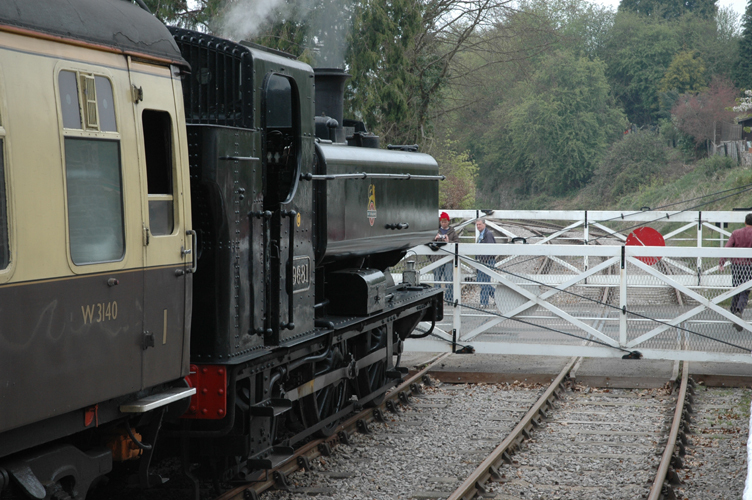 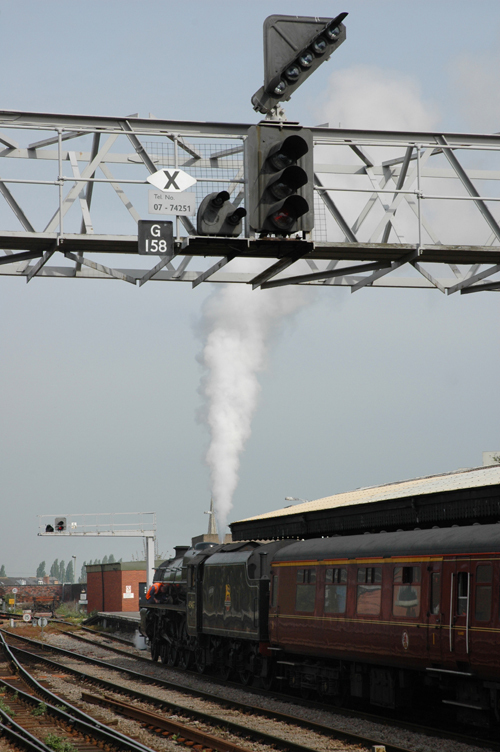 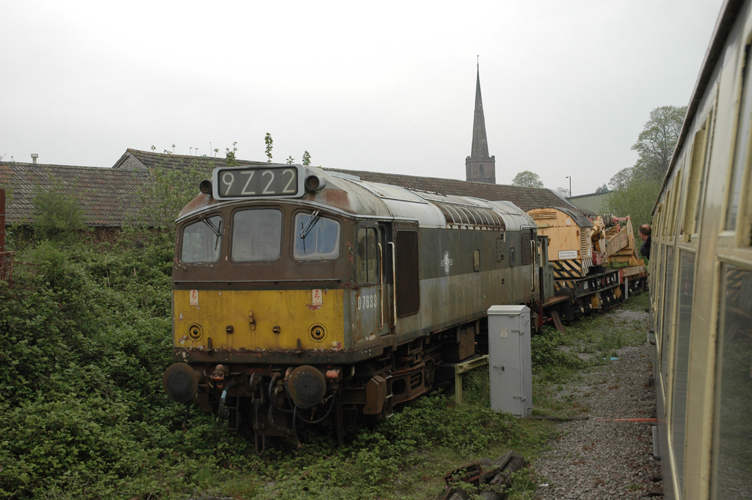 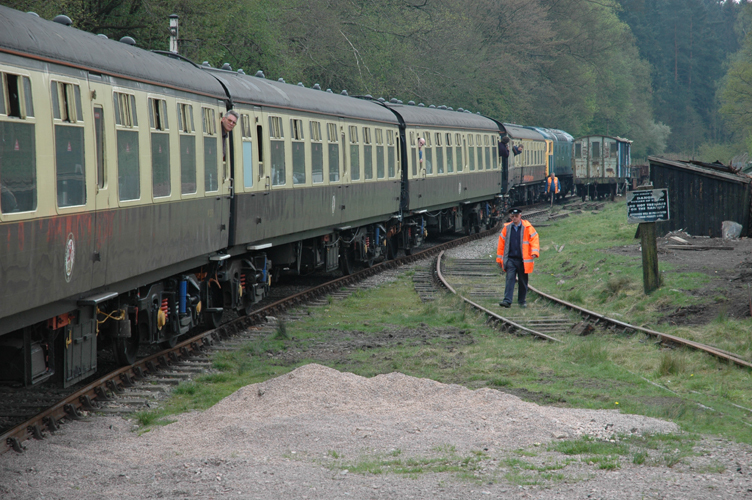 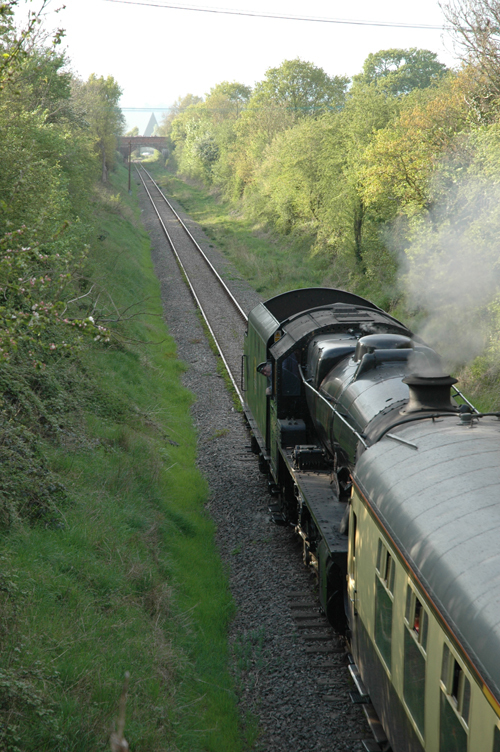 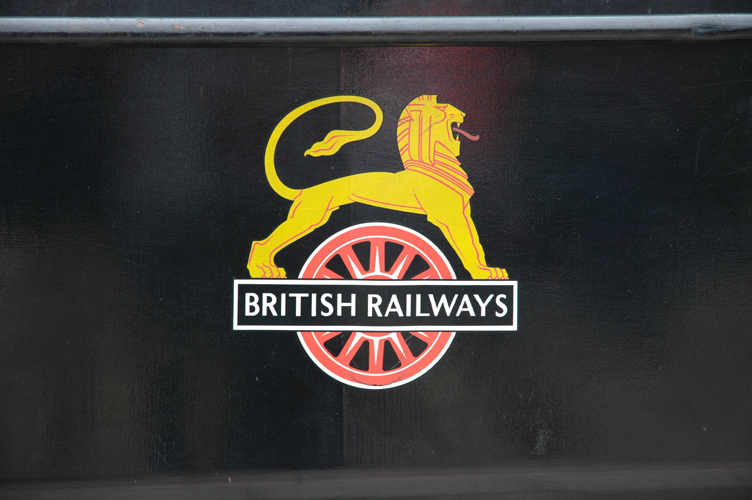 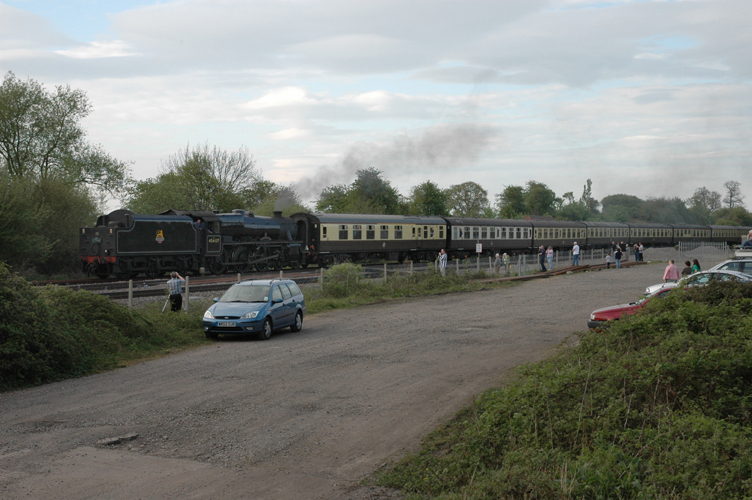 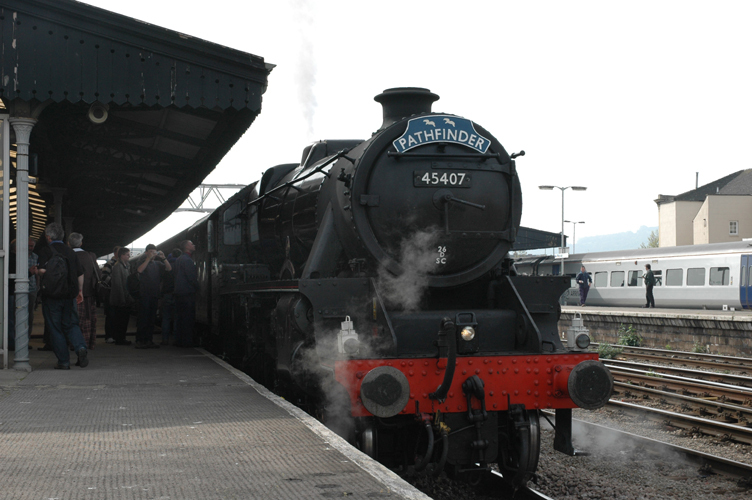 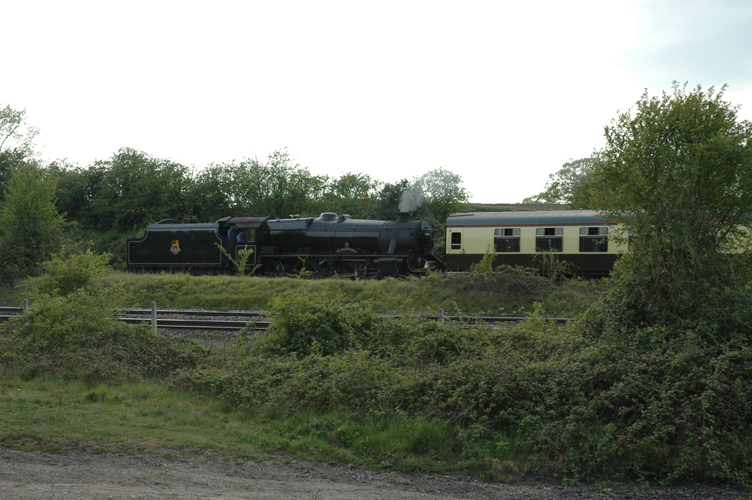 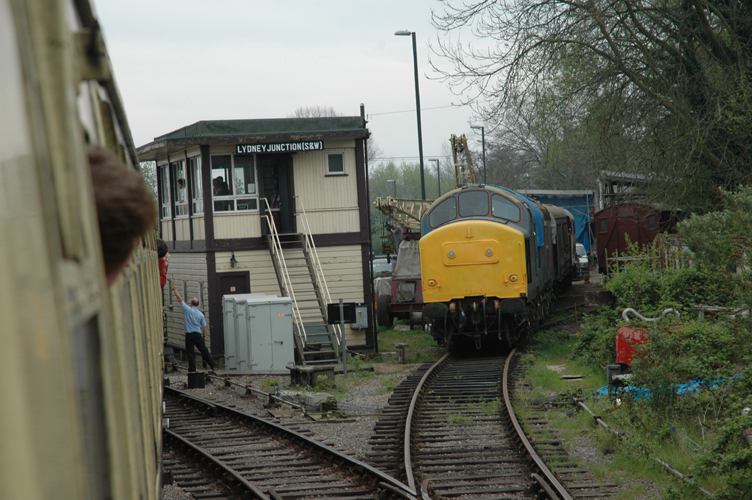 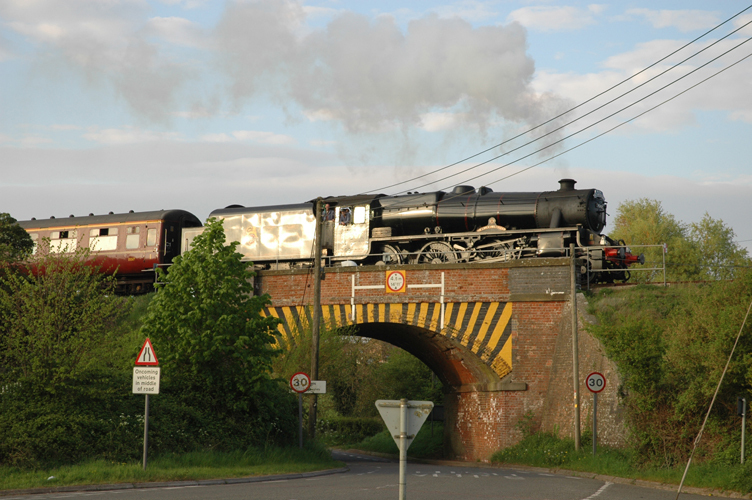 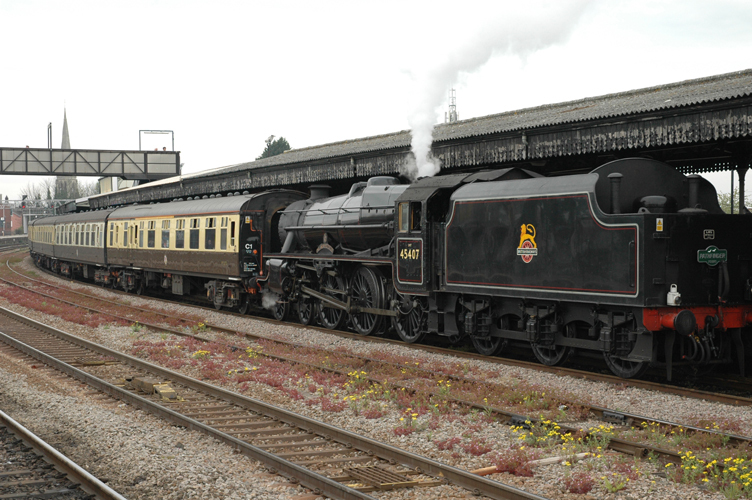 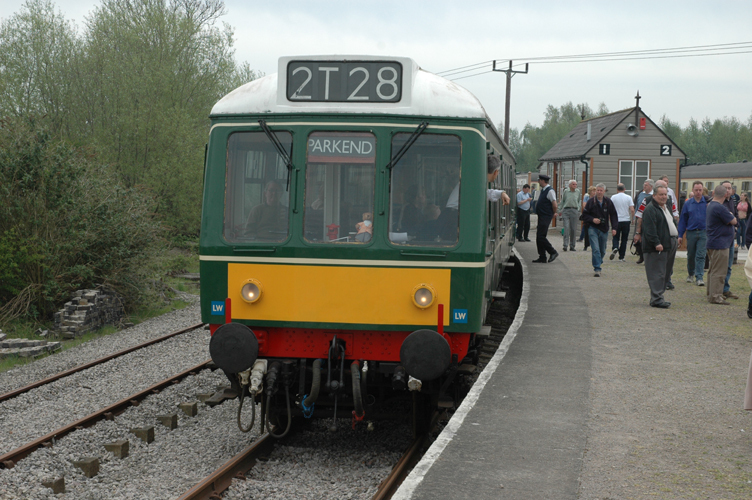 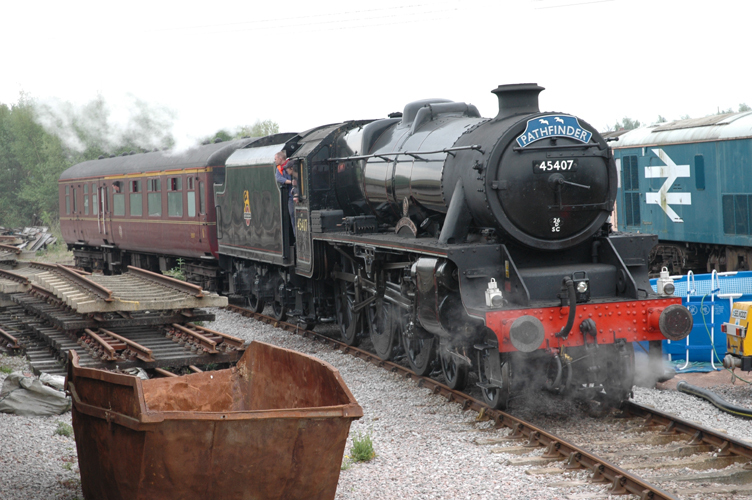 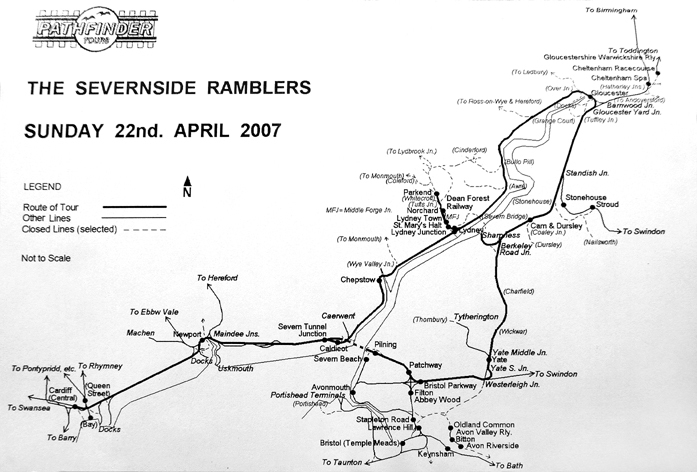 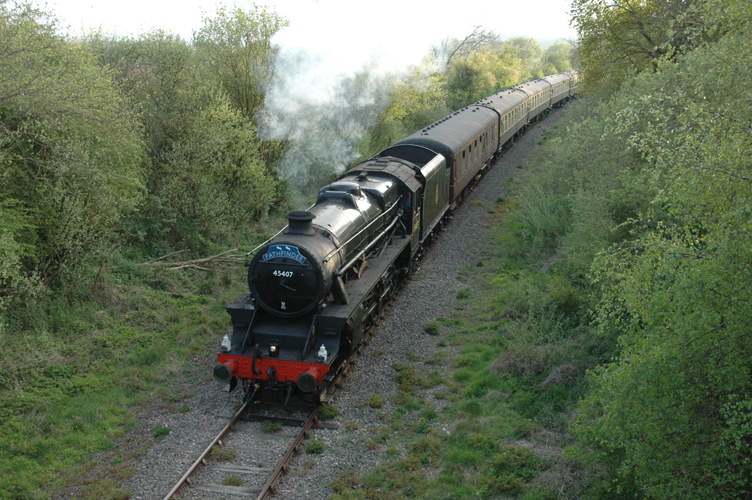 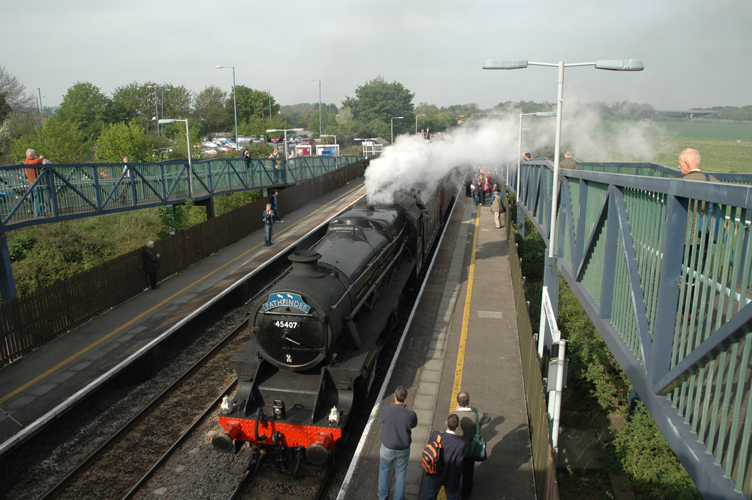 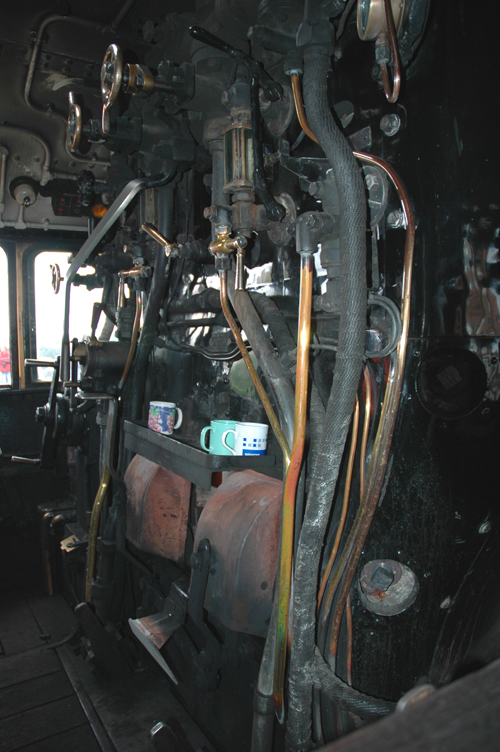 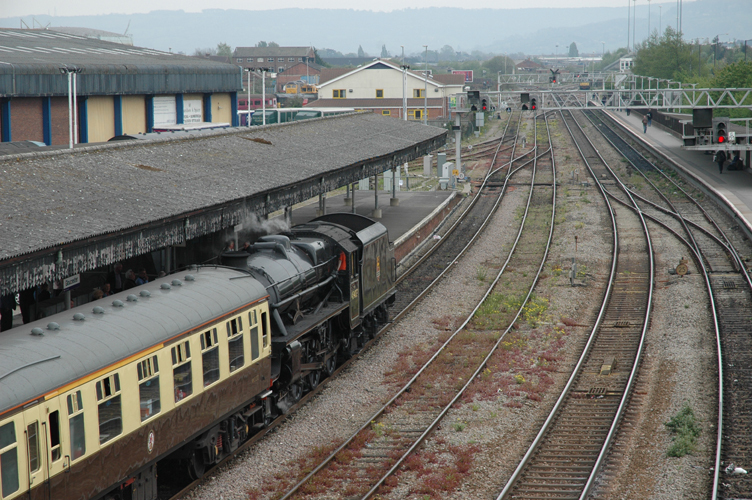 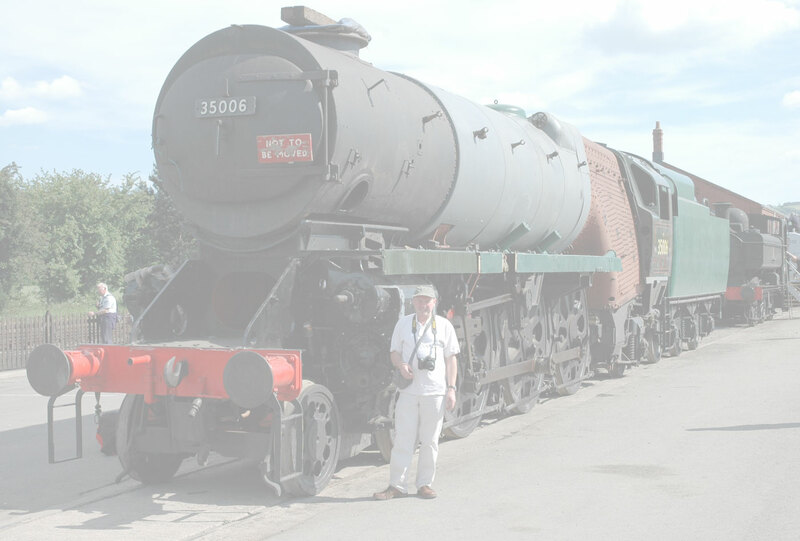 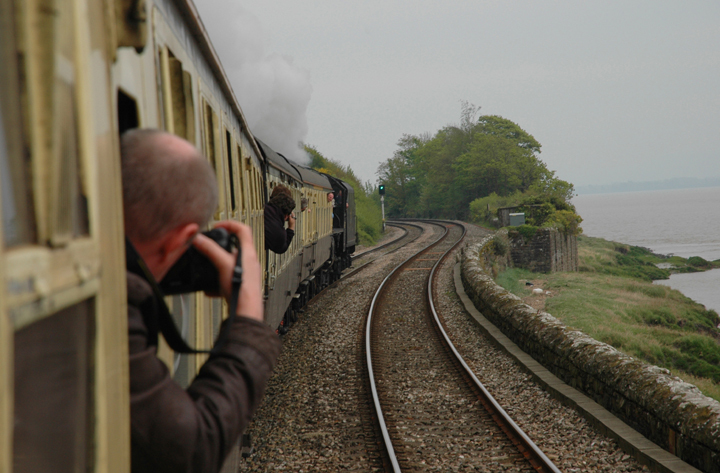 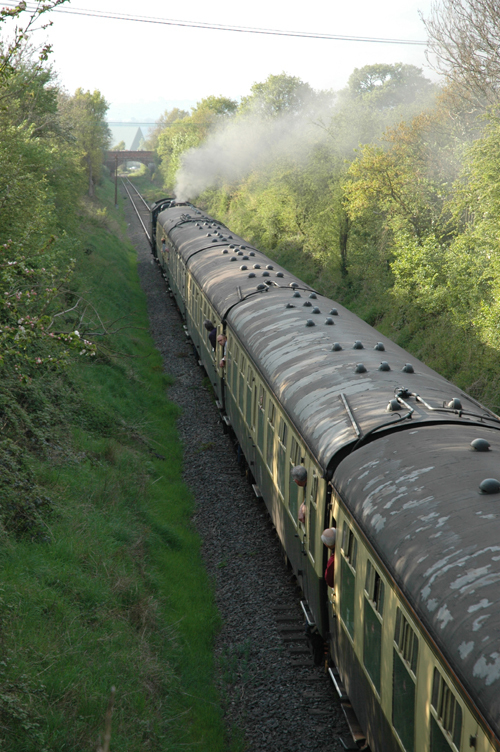 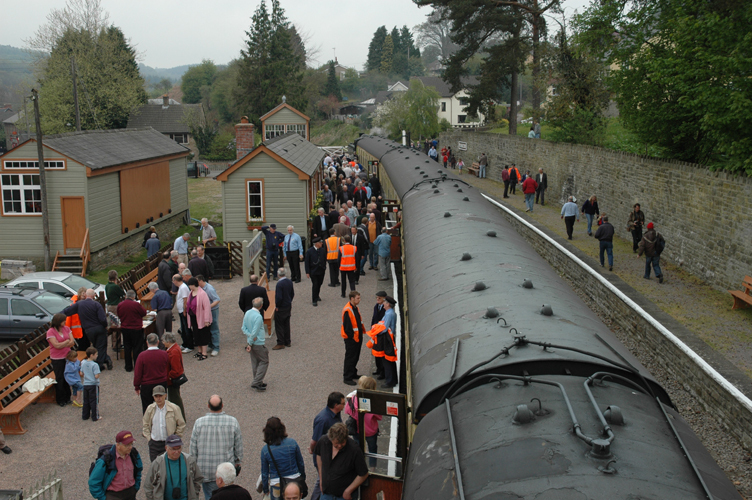 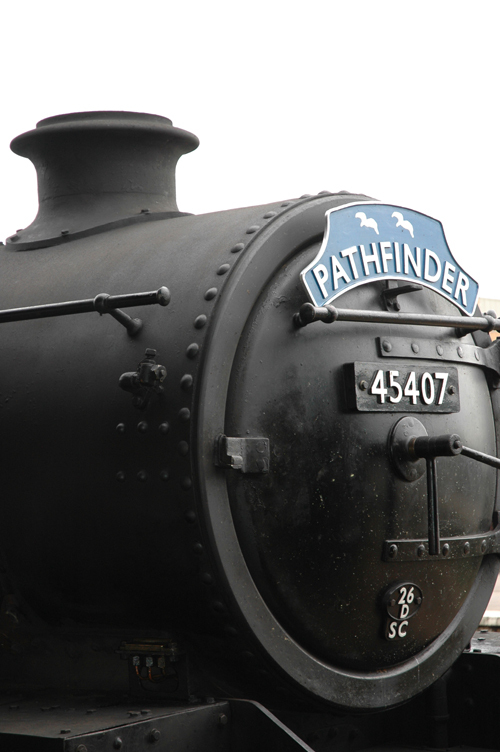 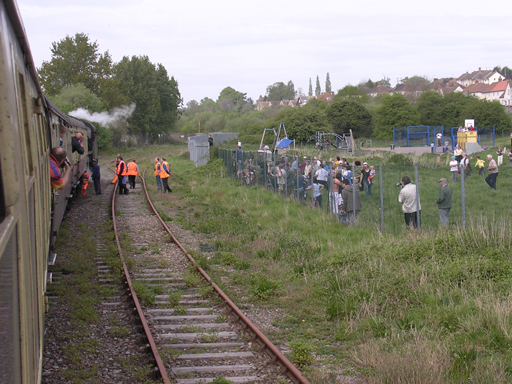 On the 22nd of April 2007 many Wings and Wheels members climbed aboard the Severnside Rambler rail excursion run by Pathfinder Tours, from Cam and Dursley Station. 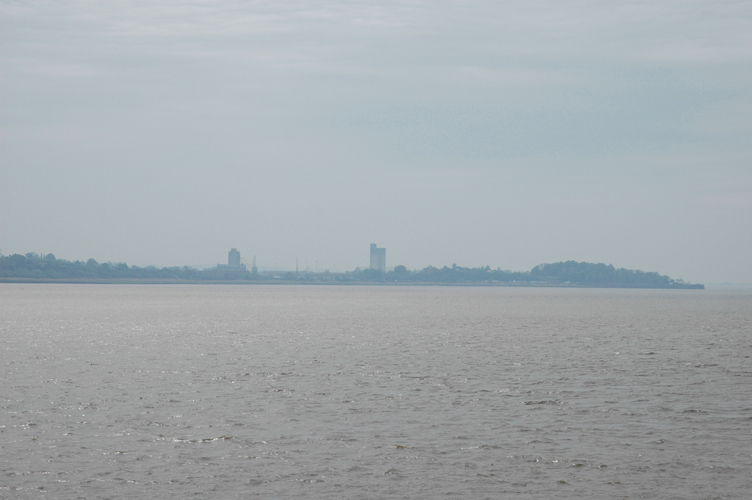 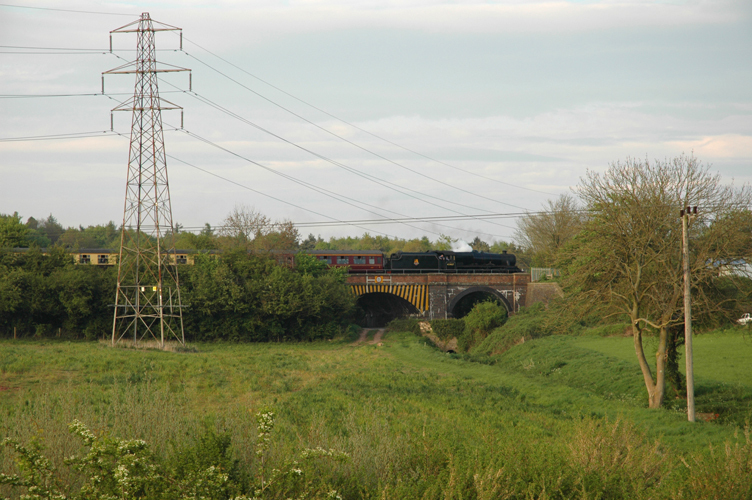 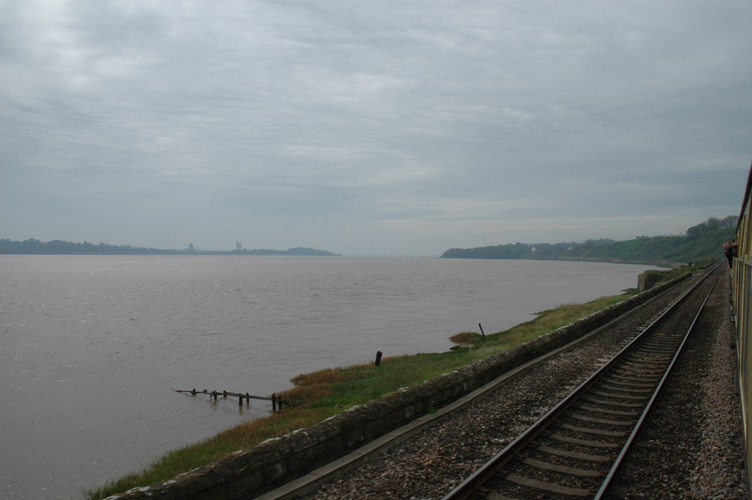 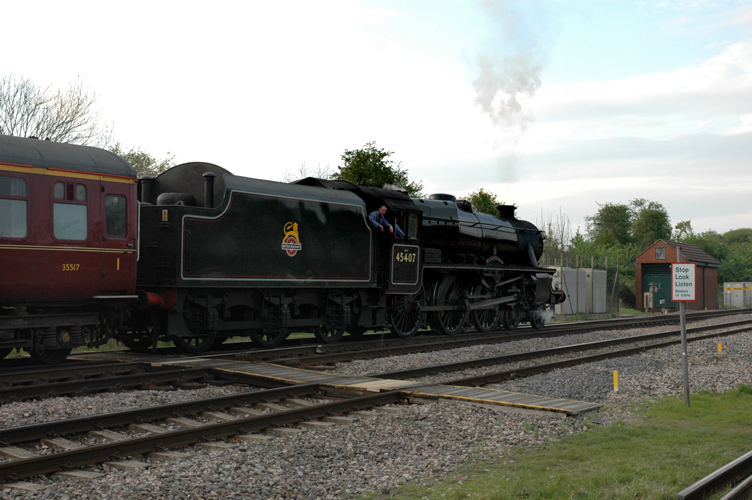 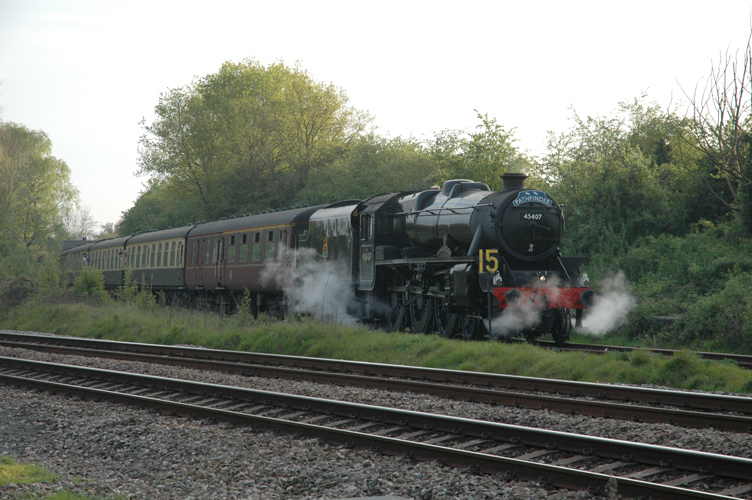 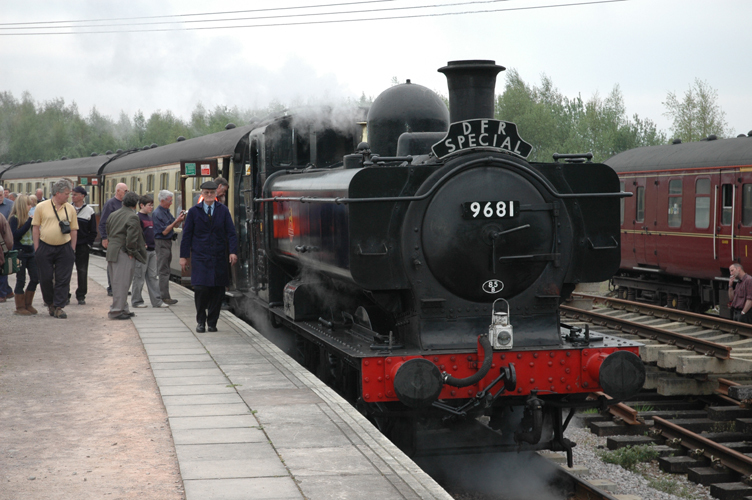 The historic part of the trip was a steam hauled ride on the Sharpness Branch line. 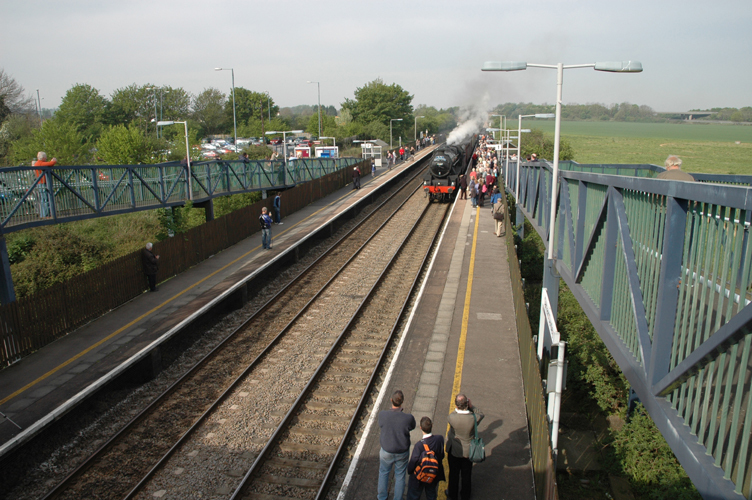 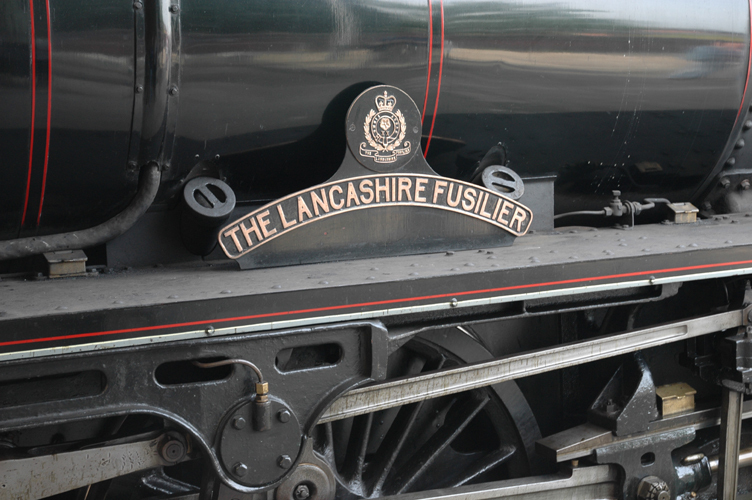 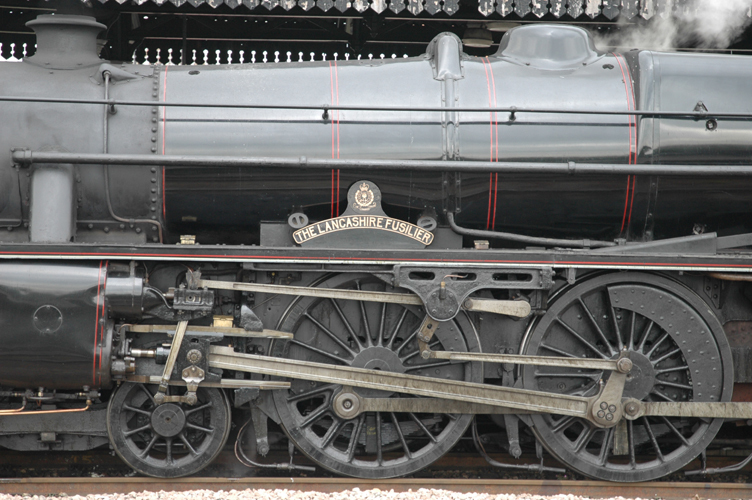 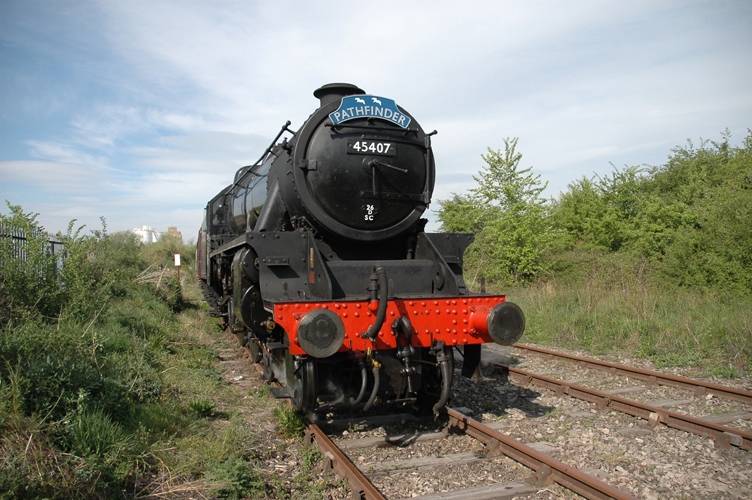 In fact this was the first steam locomotive to cover the branch line in 40years. 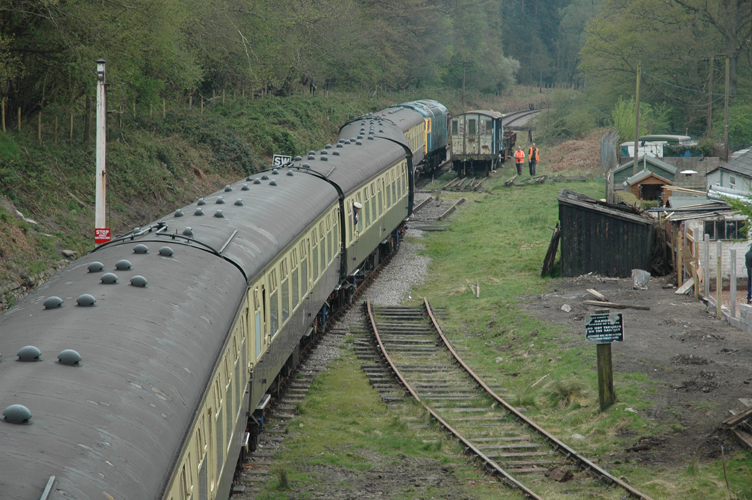 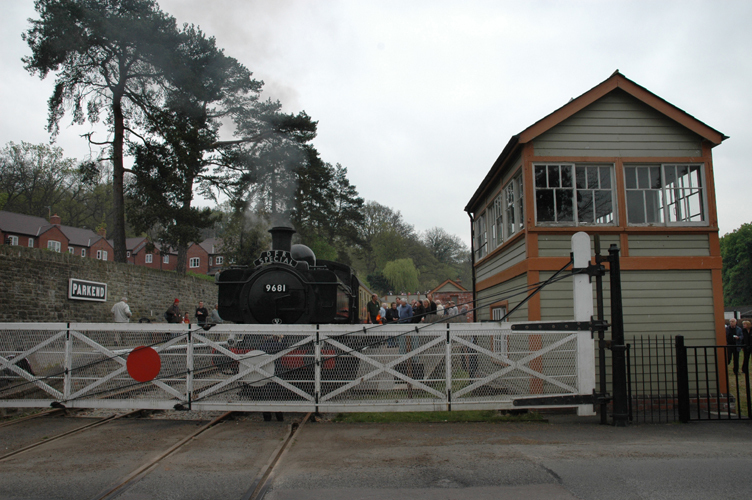 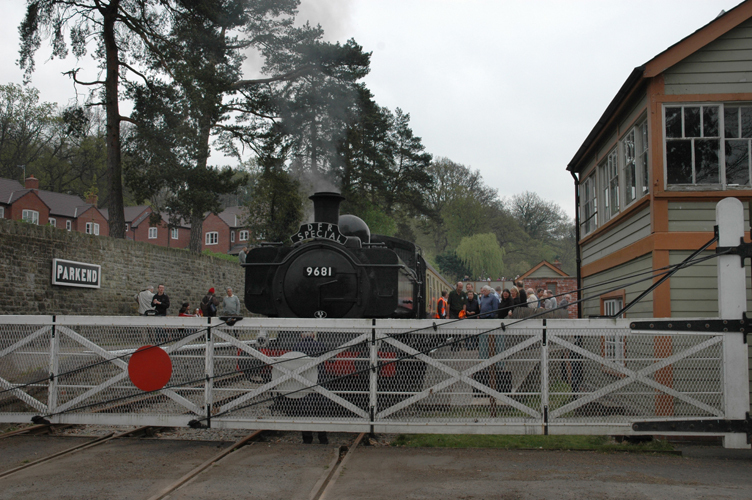 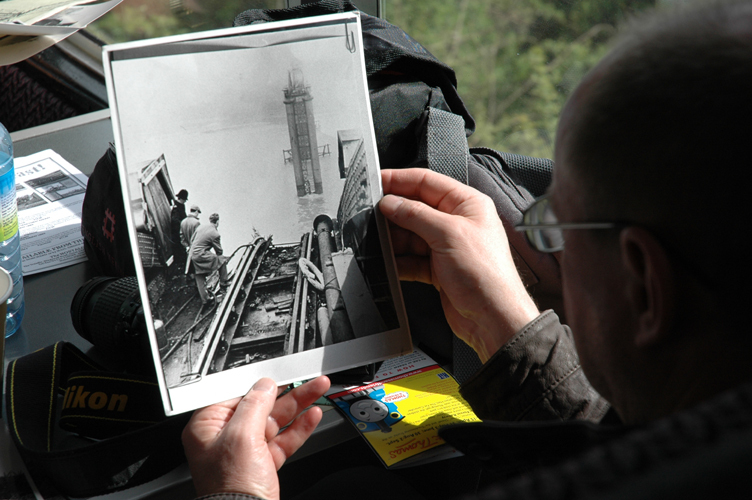 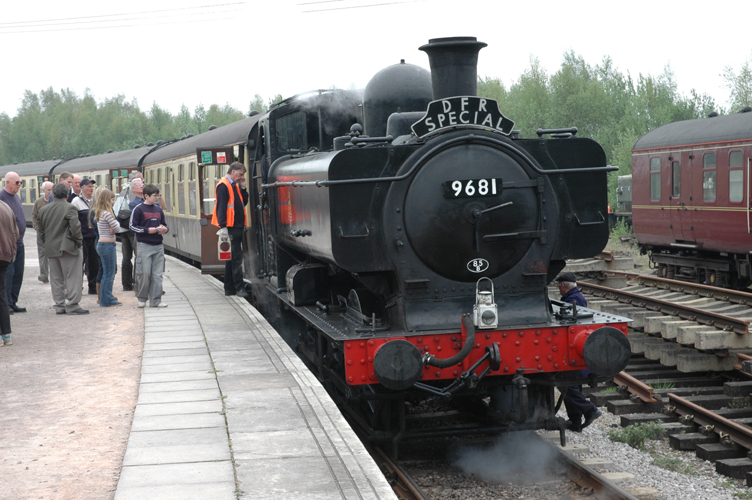 The tour also visited the Dean Forest Railway. 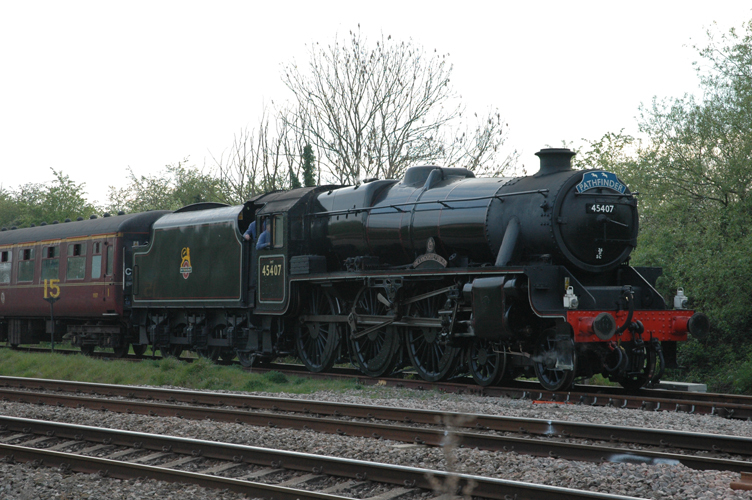 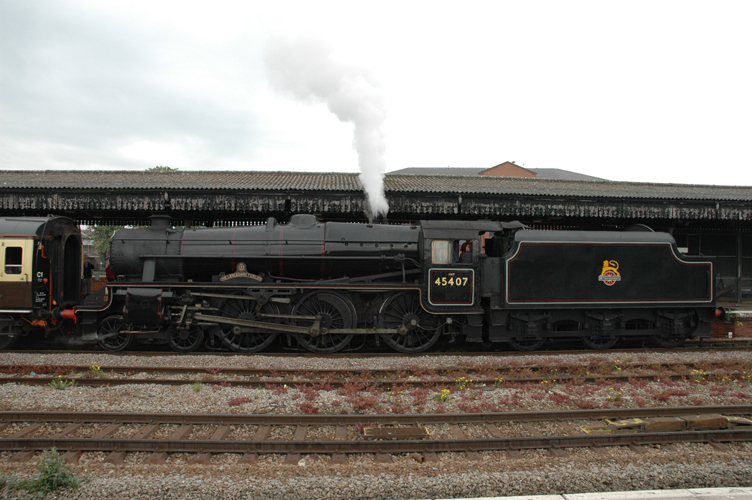 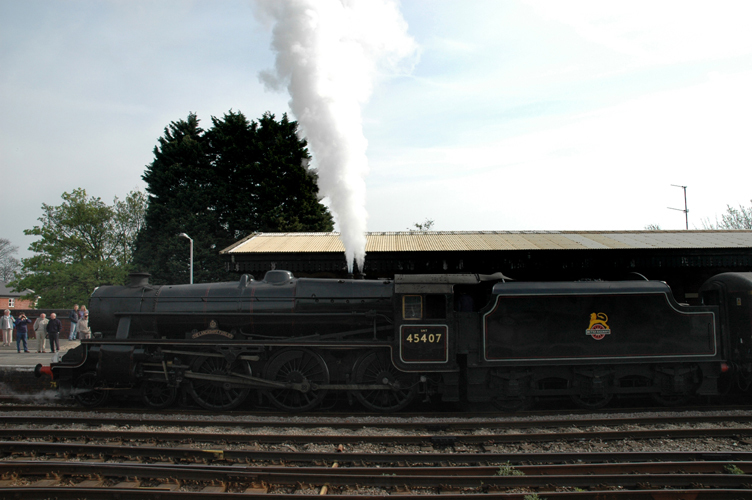 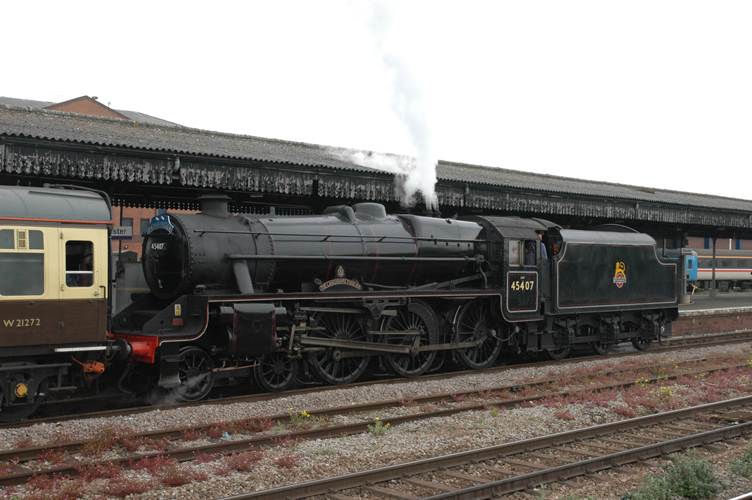 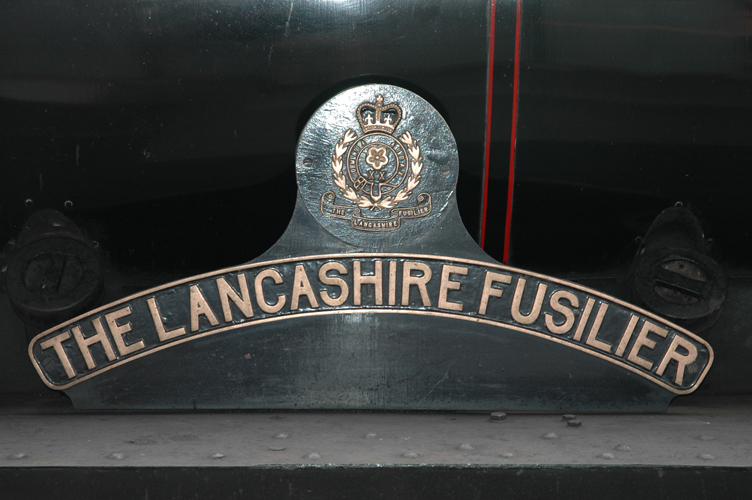 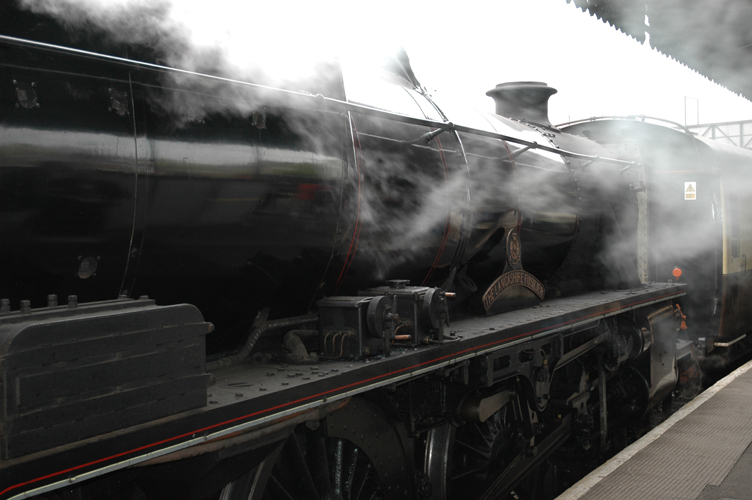 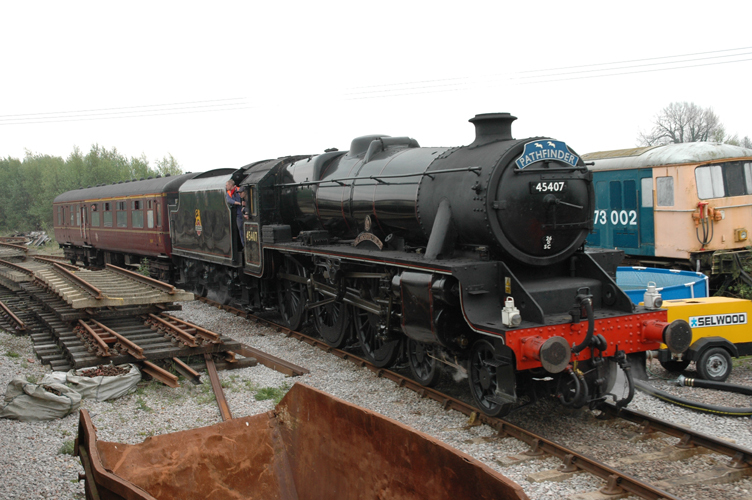 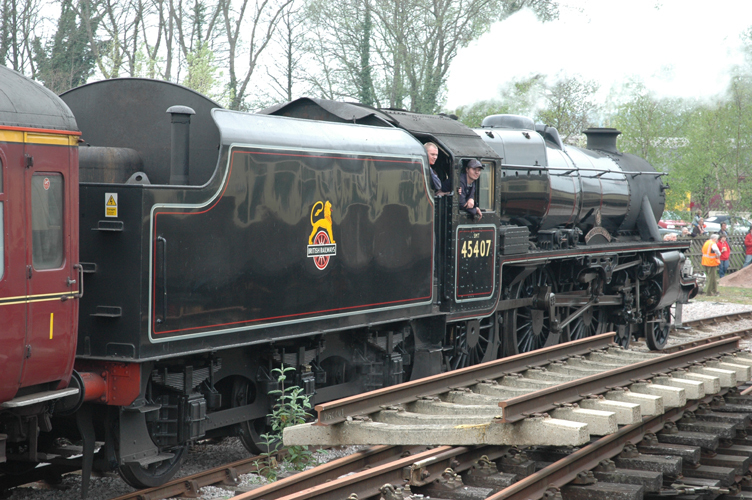 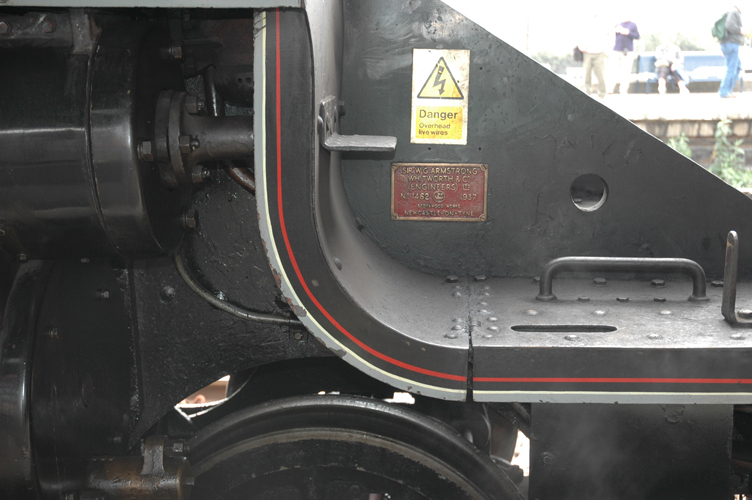 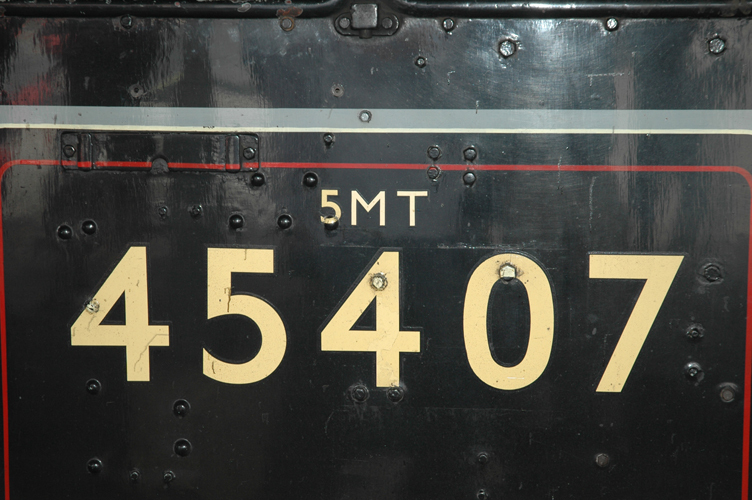 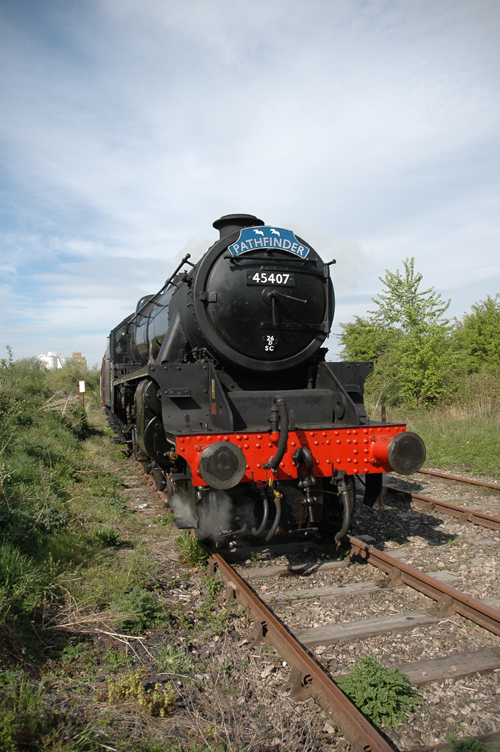 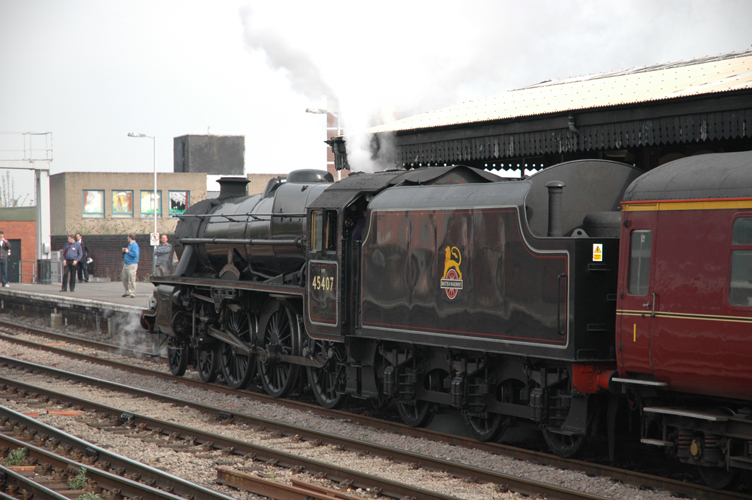 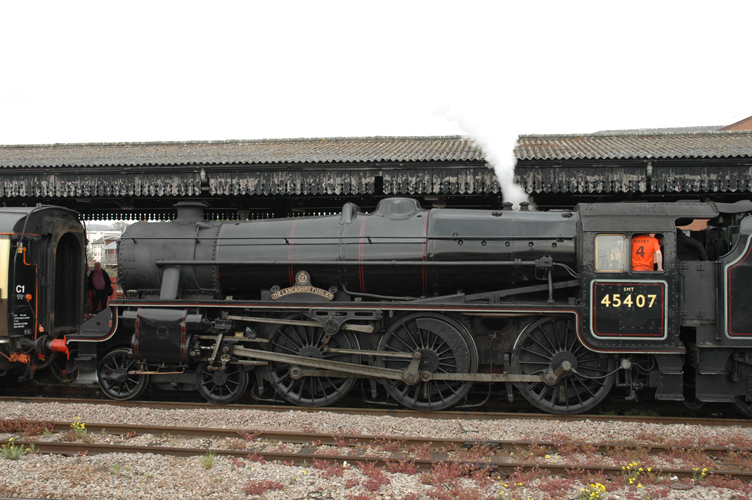 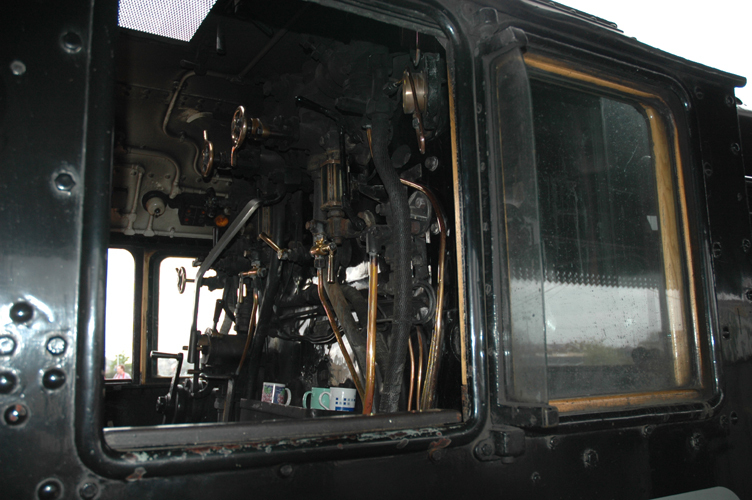 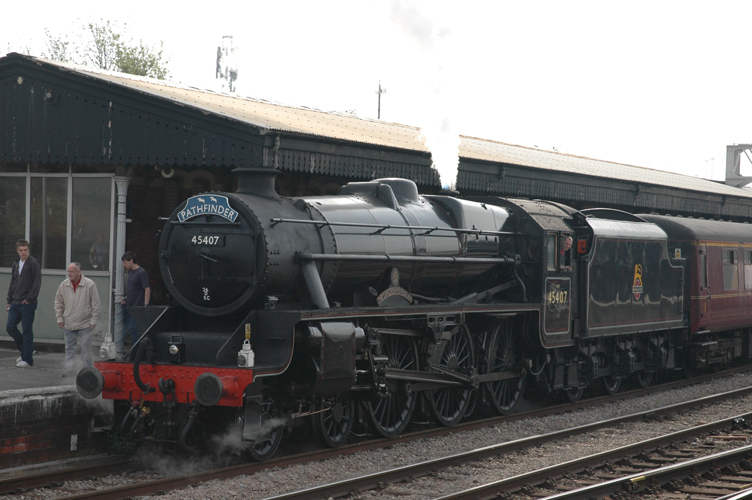 The locomotive for the day was ex LMS Black five 45407. 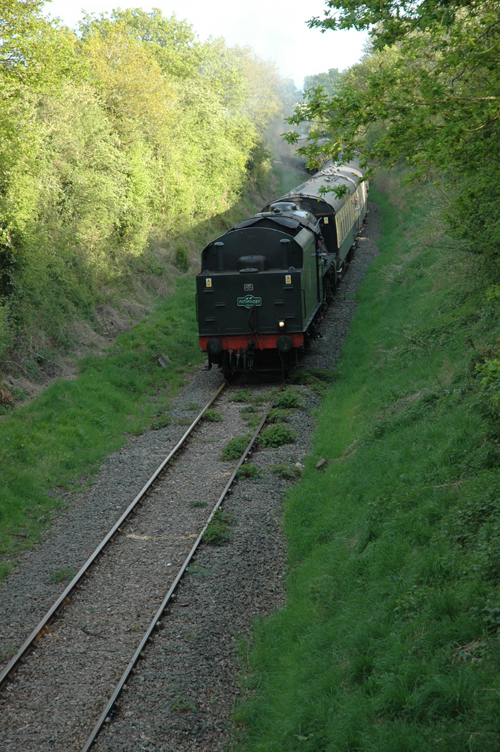 However the section of the tour from Lydney junction to Parkend and return was ‘top and tailed’ by a class 27 diesel locomotive and the DFR black 0-6-0 Pannier tank. 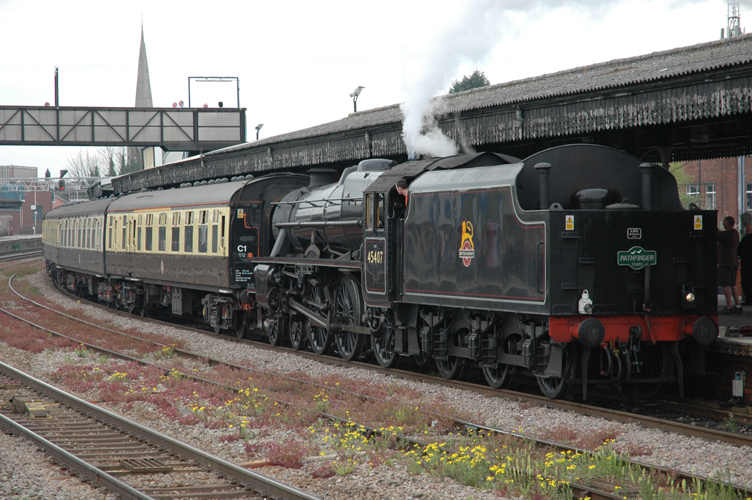 The 10 coach train caused much interest at Sharpness, Gloucester and Parkend as seen in the pictures. 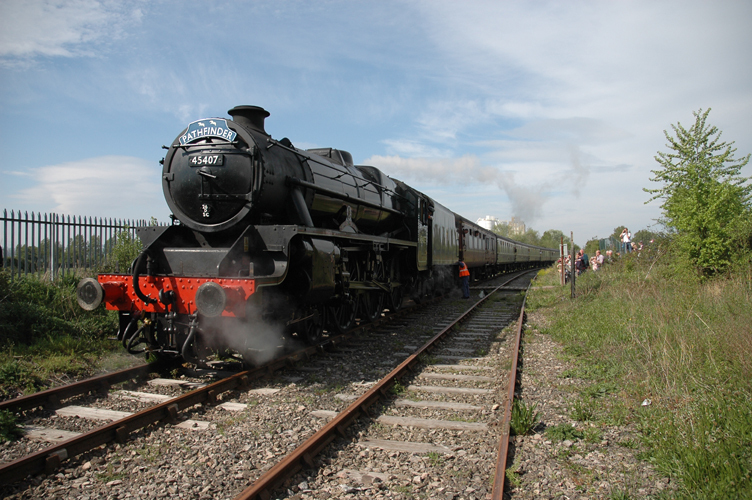 An excellent day out was had by all, well done to Peter Watts and Stewards of Pathfinder Rail tours for getting a Black Five locomotive to Sharpness. 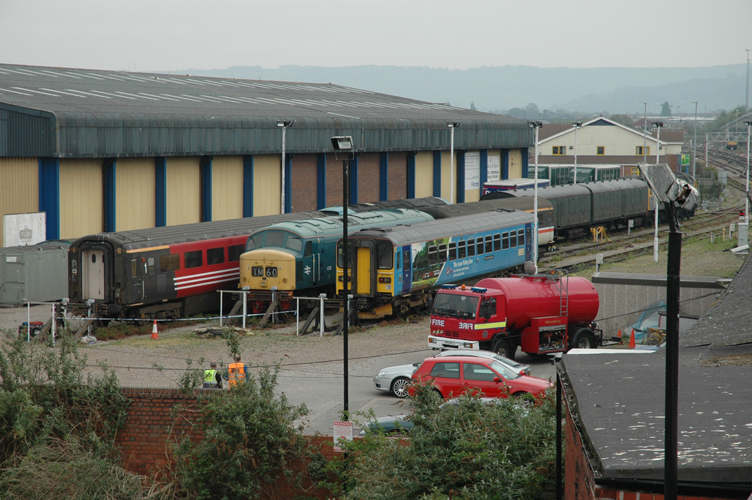 Wings and Wheels salute you!